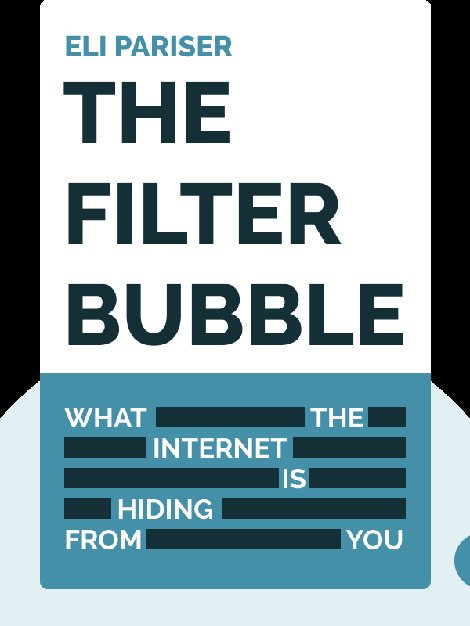 The Filter Bubble (2011) offers an insightful and critical look at the internet. Specifically, it puts under the microscope the dangerous consequences of data collection and the way it is used to personalize the internet. 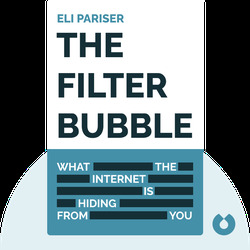 Discover just how many things are being hidden from you every time you click the search button, and why you shouldn’t always take internet search results at face value. Eli Pariser is a political activist and board president of the advocacy group MoveOn.org. He is also the cofounder and chief executive of Upworthy, a viral content website. Pariser’s writing has appeared in many respected publications, including the Washington Post and the Wall Street Journal.